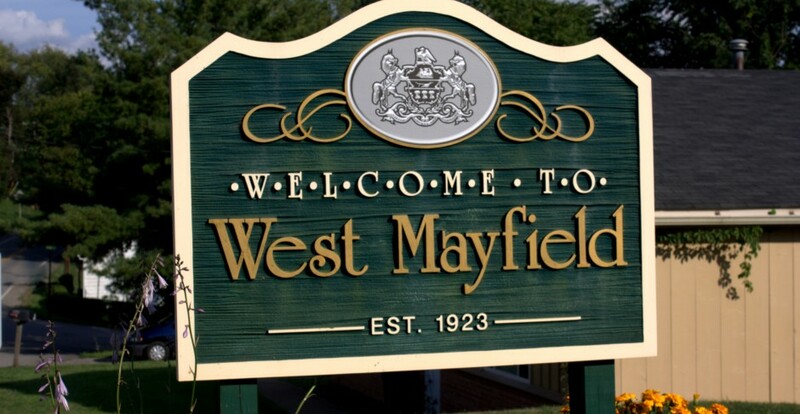 West Mayfield’s sewer rates are currently the lowest in Beaver County, but the rates have left the Borough with inadequate funding to cover increasing costs of sewer services provided by the Beaver Falls Municipal Water Authority and crucial sewer-related infrastructure repairs. To help meet future obligations as mandated by local, county, and state agencies, Council passed a much-needed rate increase at its December 2012 meeting. The rate increase will not only raise more revenue, but it will help make the Borough more eligible for assistance monies from governmental agencies. Sewer bills are paid quarterly. Currently Borough residents pay a base rate of $18.00 for the first 10,000 gallons used and $3.25 for each additional 1,000 gallons. Under the new rate increase, the base rate increases to $40.00, with a $3.50 fee for each additional 1,000 gallons used. By comparison, neighboring Chippewa Township charges a quarterly base rate of $110 and $3.10 per 1,000 gallons. Big Beaver’s base rate is $72 per quarter. The average quarterly base rate for the remaining surrounding communities is $40. The average Borough household, which generally uses 15,000 gallons per quarter, can expect to pay about $25 more each quarter. 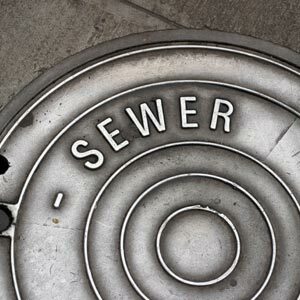 Residents can expect to see the new sewer rate increase starting in March 2013.